Tasting Note: Medium brick red hue. Earthy and floral tones in harmony on the nose, which expresses the delicacy of the 2016 vintage balanced with Ma Maison’s typical savoury character. 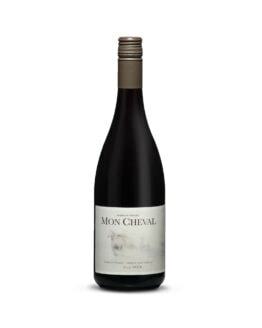 Dense red fruits on the palate, which is framed by judicious oak influence balanced by lacy acidity. Dark spices linger on the finish, which is ample and plush. Unfined and unfiltered.